The creamy texture helps deelpy condition hair resulting in hair that is shiny, smooth and easier to detangle. 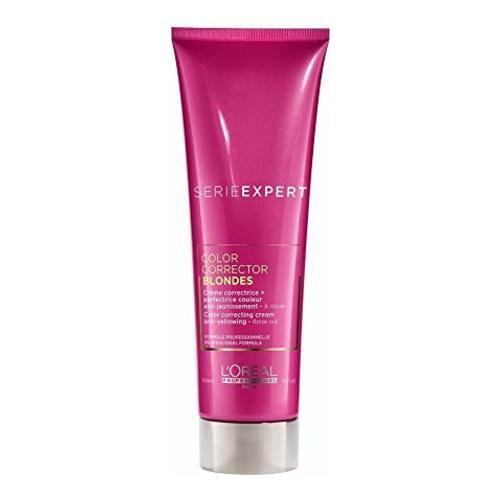 Protect your blonde highlights from going yellow with the Vitamino-Colour A-OX CC Cream for blondes. Your blonde hair colour is corrected, any yellow highlights are neutralized, leaving a pure, cold and glowy blond. Hair is left smooth and the blonde tones are more intense without a greasy finish.